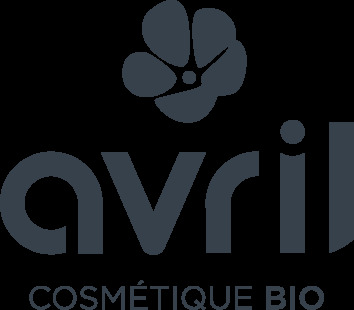 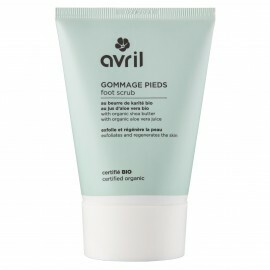 Used regularly, Avril pumice stone eliminates roughness and dead skin: your feet are as soft as silk. 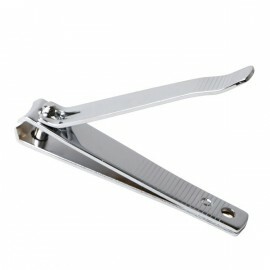 Its ergonomic shape ensures a good grip for a safe and precise gesture. 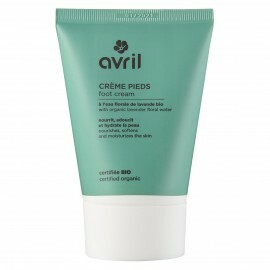 How to use Avril pumice stone?